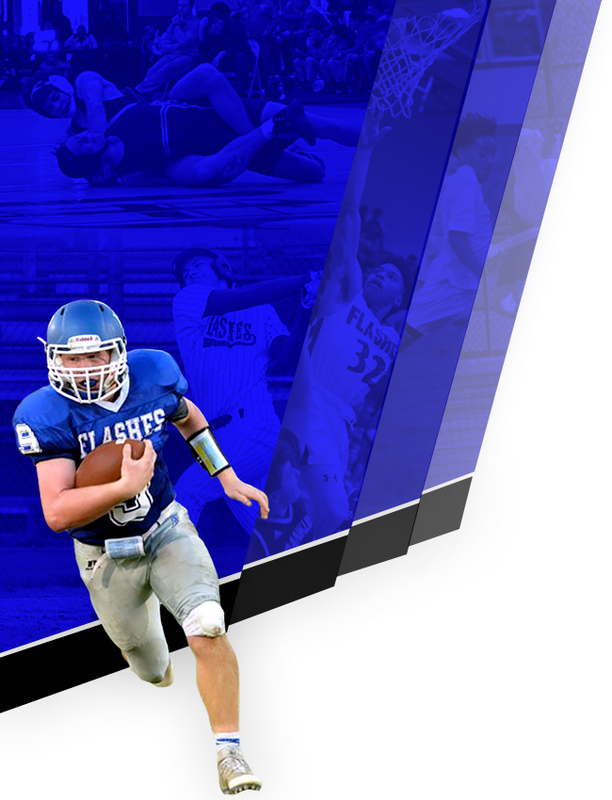 Franklin Central is excited to introduce GoFan Digital Sports Passes. This is a digital option to the traditional physical cards we sell. 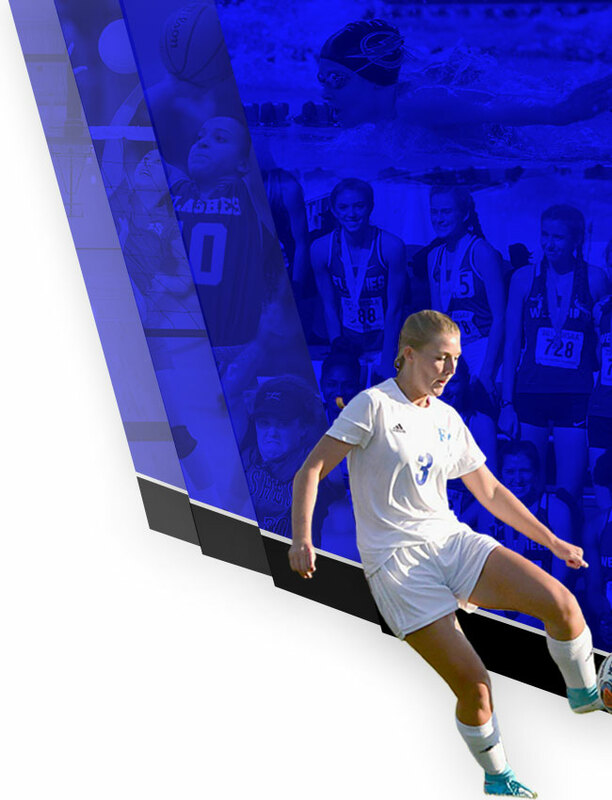 Digital passes will operate the same way as passes in the past as you will have access to attend any non-tournament high school sporting event hosted by Franklin Central High School. We are also offering digital tickets for the entire home Varsity Football schedule. Skip the line – buy your tickets before the game! How do I order my GoFan Digital Sports Passes or Digital Football Tickets? Visit GoFan.co and click BUY NOW. You will need to create an account to purchase your pass or tickets. 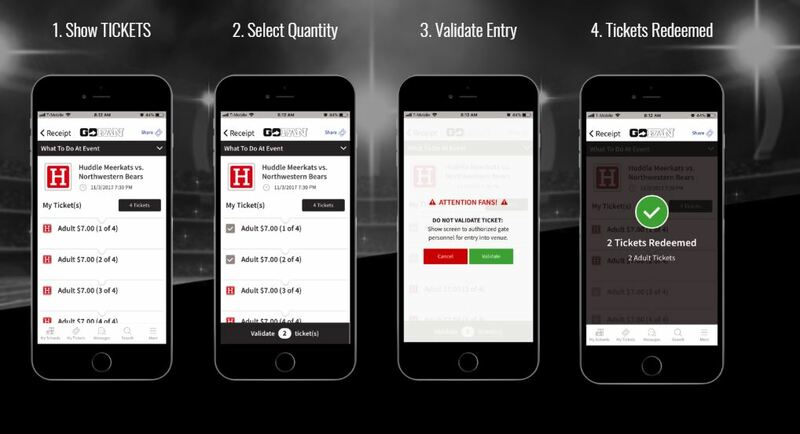 Passes and tickets will be made available on the GoFan – Digital Ticket app – download from your App store. How do I share the pass with my family members? You will use the same login name for all family members to access the passes if family members arrive at separate times. How are my passes/tickets validated at the gate? When you arrive, you will select the pass/ticket you wish to validate and press Validate at the bottom. There will be a warning box that pops up as a two step verification. Let the ticket worker press the green validate button when you arrive at the game. Once your pass is validated, it will reset after four hours during the Fall season. Once tickets are validated, they are gone. It’s important to not press the green validation button until you have arrived at the gates. If the tickets have been validated before arrival, they are no longer active for admission into our events. Can I access my passes and tickets offline? Yes – all GoFan digital passes and tickets are available for off-line use. Just download the ticket to your phone prior to arrival. How much are the passes?